I bought new voice recognition software this week and spent the morning setting it up. I used to have an older version on my laptop, but no longer have the laptop. It’s the newest version of Dragon NaturallySpeaking. I wrote about the software at Blogging Made Easy…Dragon Naturally Speaking. I debated on getting it for my desktop, but realized how spoiled I am. I’d much rather talk, then type. As my iPhone and my Kindle Fire both have the talk-to-type feature, I decided my desktop needed it too. I’m so excited to announce that after many years of working on it, Diagnosed at Seventeen My Struggles and Triumphs Living With Rheumatoid Arthritis is finally available on Amazon. 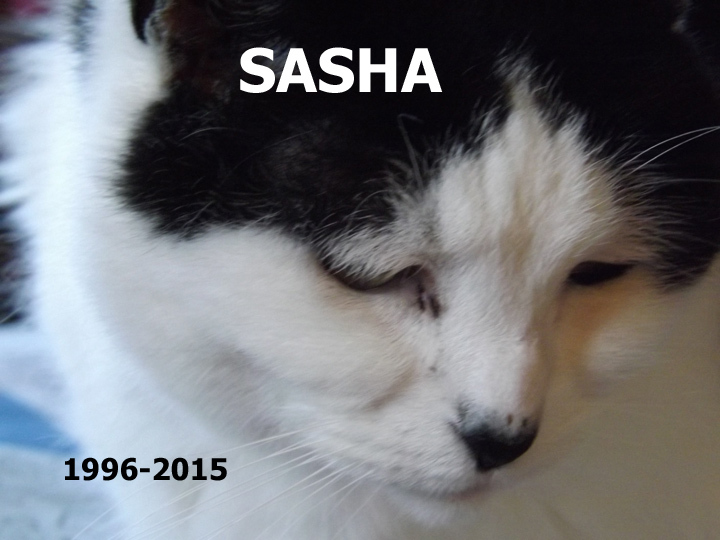 I’ve written about Sasha in other posts: here and here. Last night she went to play with loved ones in Heaven. I’m deeply sad, and yet relieved she is no longer suffering. She was my companion, my rock in times of grief, my joy all the time, my baby. Thank you, Sasha for 19 years of your love and loyalty. Happy New Year! I hope 2015 turns out to be a great one for you all. ‟A new year, a new you!” We hear it every year at this time. Why must we wait until the beginning of a new year to work on becoming a better person (lose weight, save more money, be happy, etc.)? 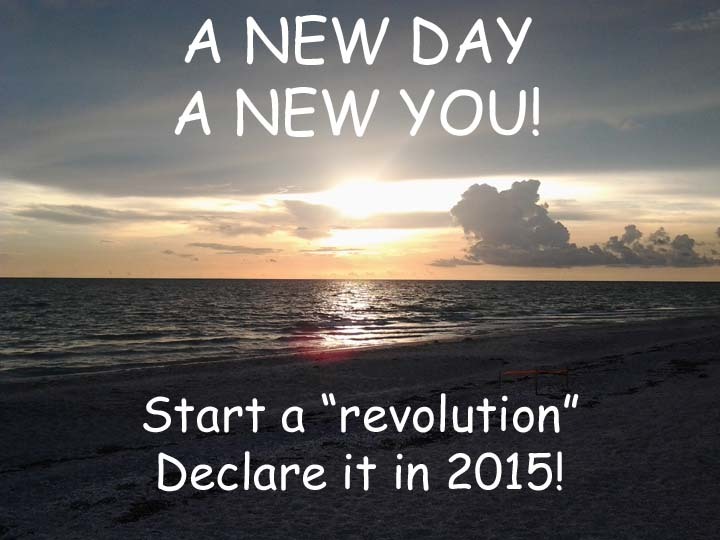 Every morning we atre gifted with a ‟blank slate” consisting of 24 hours. Hours that we have to do, create, or act in any way we want to. Many of us sit back and let these hours slide by without notice. Why not start being more intentional in how we use them? Imagine the things we could accomplish today, and every day, without waiting for January 1 every year. (NOTE) This is an article I wrote in 2010. I thought you would like to read it. When you aren’t sure what to make far a meal, pancakes are a great idea. And making a party out of them is always fun. Occasionally, my mom and my Aunt Elna would mix up a big bowl of pancake batter, gather us kids together, and give us pancakes for supper. These weren’t ordinary, plain, round pancakes; they were unique, fancy, odd shaped pancakes. Occasionally, I like to take a break from writing and do something different. It might be painting—I love working with watercolors– or reading a great book. Last week, I felt that need. I think I was experiencing a “January funk’ when it came to writing. No matter how much I tried, I couldn’t get the words on the paper to make sense. After several attempts, I gave in to my muse and left her alone. To re-energize, I decided to flex a different creative muscle. I took on two projects; both were developing and publishing someone else’s book. I enjoyed the book very much and wrote this review a couple of years ago. I hope reading this will inspire you to either read the book or see the movie. It is an awesome story. Greg has been working with Dennise Sleeper on a children’s book about counting. It’s called Ten Little Gator Eggs. It is still in the production stage, but you can see it and follow the progress at its Facebook page: https://www.facebook.com/TenLittleGatorEggs. 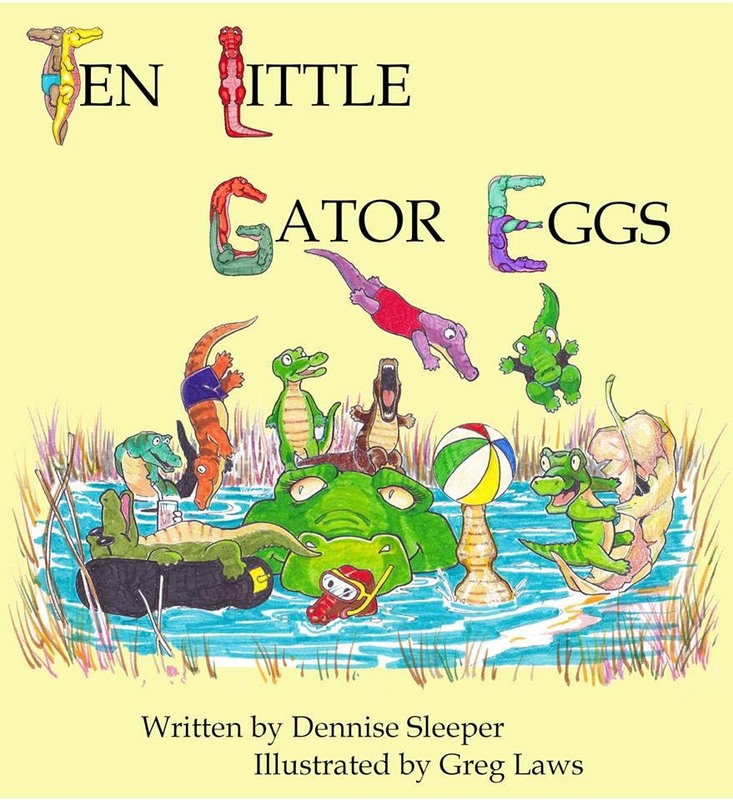 UPDATE: Ten Little Gator Eggs now available on Amazon. See more “Gator Eggs” pictures, and more of his other work at his site: Greg Laws. Leave him your comments/ and feedback. Five years ago if you had told me I’d have more than a desktop computer, I would have told you, “No way.” However, today I not only have my desktop, I also have a laptop, a Kindle Touch, a Kindle Fire, and an IPhone. When I got my first cellphone, I was hooked. It was a basic phone that I could text, go online and, of course, make phone calls with. I was content with those features. My reason for getting it was because I wanted my own “private” phone; I had moved in with Greg and his mother and shared the house phone.